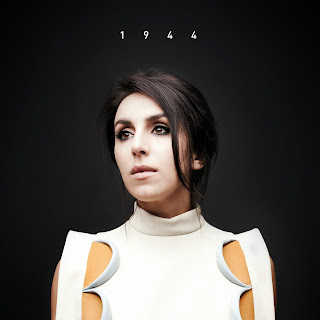 Ukranian singer-songwriter Jamala has won Eurovision Song Contest 2016 with pop anthem “1944” with 534 points. The song’s chorus, in the Crimean Tatar language, are words that Jamala had heard from her great-grandmother, reflecting the loss of a youth which could not be spent in her homeland. The song features the duduk and the use of the mugham vocal style. The music video was premiered in full on September 22nd. The Director and Choreographer of the video is the renowned Anatoliy Sachivko. The video was short in Bukovina Carpathians, Chernivtsy region. The location is an abandoned military base “Pamir” was the location, on the top of Tomnatik mountain, 1565m above the sea level.